This is a new experience for me. Trying a Starbucks next to the freeway that doesn’t have inside seating. The downside is that the wireless connection out here is lacking. 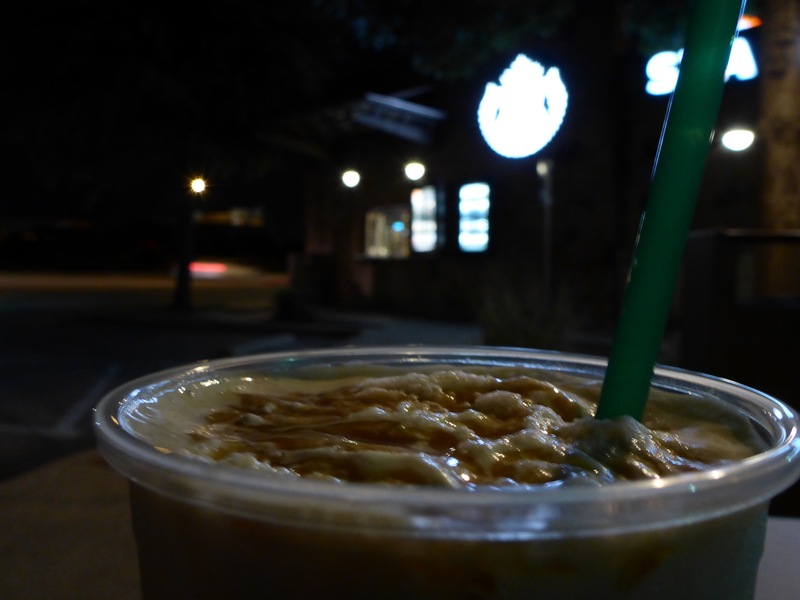 The good thing is that it is a beautiful night to be out on the patio with my Caramel Frappuccino. 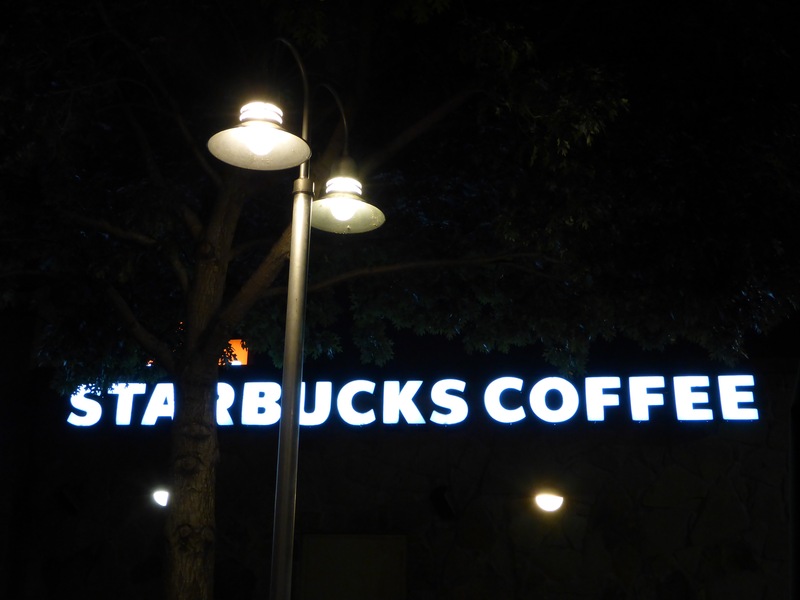 This entry was posted in Coffee and tagged Caramel, Coffee, Frappuccino, Patio, Photography, Round Rock, Starbucks, Texas.